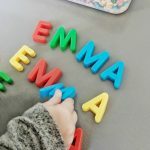 A pretty Rainbow Alphabet Sensory Bottle with corresponding Letter Tracing Printable is a quick and easy way to add some sensory fun to your literacy rich classroom. After making a giant sensory bin of rainbow rice, I’ve been trying to find as many uses for all of that pretty sensory filler. 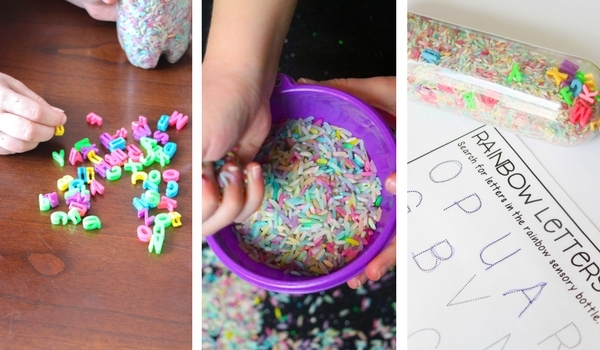 Already it’s been great for art projects, as an addition to classroom play dough kits, used in DIY shaker eggs, and also a rainbow rice writing tray – so it was time that we used some of our rainbow rice stash to make some sensory bottles! 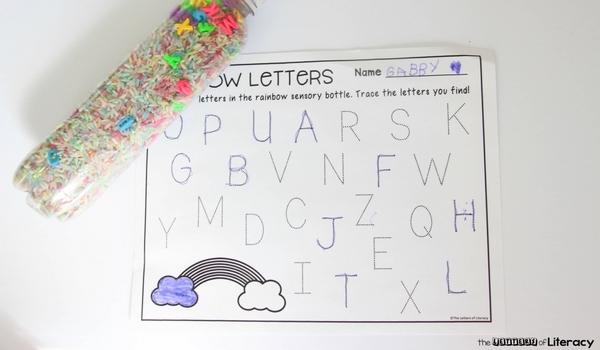 This sensory bottle couldn’t be easier to throw together (once you’ve made the rainbow rice, of course) – just relying on three materials and that great letter tracing printable to provide an awesome, hands-on literacy activity in the classroom. We’ve also made rainbow barley and that would work wonderfully as well – just use whatever material you have on hand or is cheapest when you go to pick up supplies! 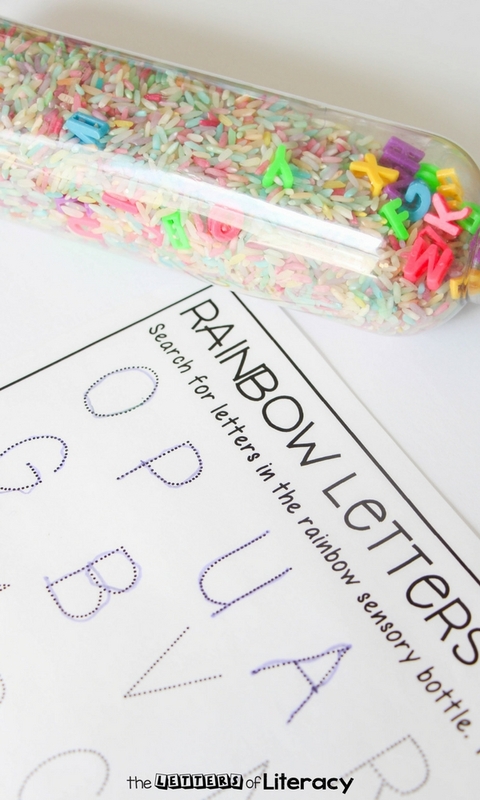 Our Rainbow Letter Tracing Printable is pretty versatile – it can be used with this sensory bottle, or you can pair it with a large rainbow alphabet sensory bin, or just on its own with a bucket of markers. 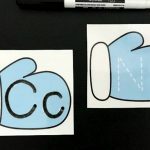 Even if you plan on printing one off for each student, I would recommend laminating the sheets or putting them in dry erase pockets so they can be wiped off and used again and again. 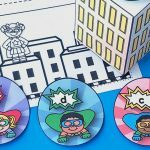 If the printable is just going to be used with the sensory bottle, just print off one and keep it with the bottle at a literacy center. 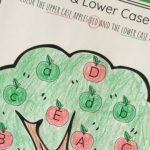 The colors of the beads can come into play as well – adding a color identification element (and also encouraging kids to switch up the markers and have a bit more fun with this activity). how many vowels can you find? 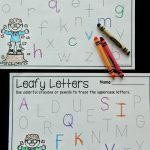 can you find all the letters to your name? 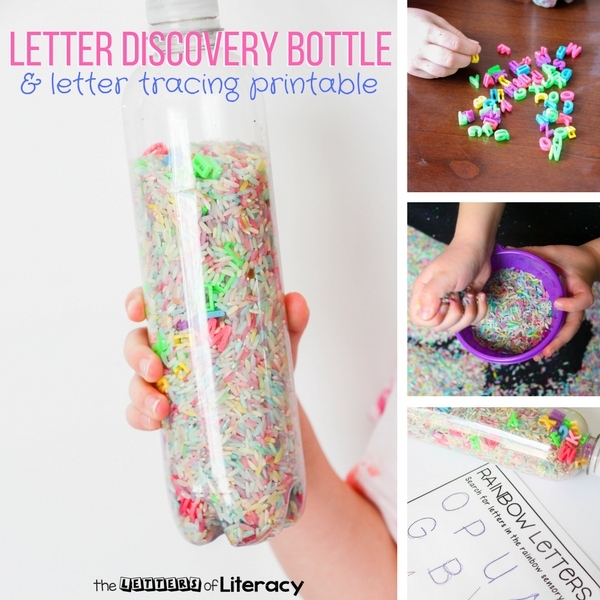 can you find more letters than the last time you used this sensory bottle? 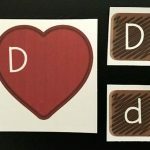 Be sure to grab the free printable at the bottom of this post. Simply funnel your rainbow rice into your sensory bin until filled 3/4 of the way. Add in the rainbow beads and twist on the lid. 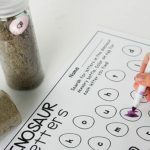 Shake the sensory bottle to determine if more rice should be added – you want the letters to be able to move freely, which they won’t be able to do if the rice is too packed. Secure the lid with glue to prevent curiosity-caused messes! 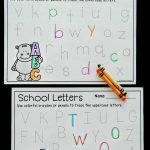 Grab your free printable for our rainbow alphabet search (it comes in both upper and lowercase) to go along with your own rainbow alphabet sensory bottle by clicking the blue button at the very end of the post. 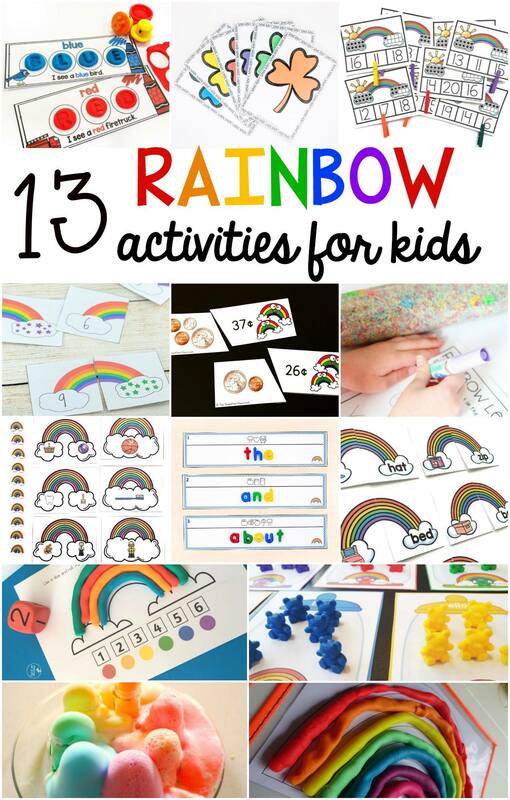 Then, for tons more rainbow-themed fun, hop over and check out these awesome activities from some of my favorite kid bloggers!